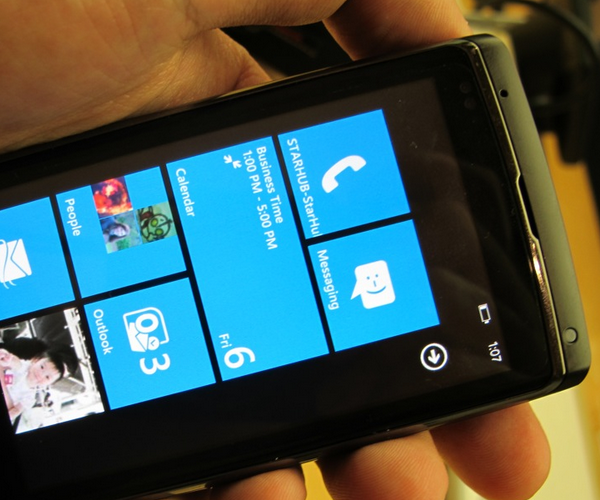 It’s Windows Phone 7 day, and we want to bring you all the news, content, and updates. The good news is that Microsoft is continuing to roll out great new stuff for us to bring you. 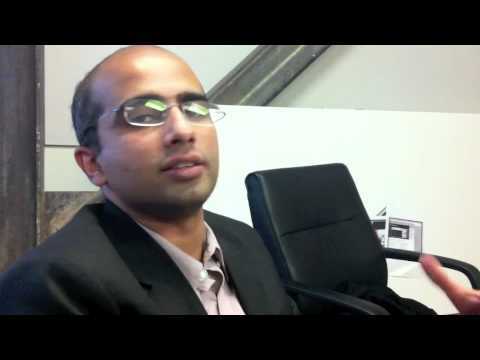 Embedded below is a lengthy, live demonstration of the Office Mobile suite for Windows Phone 7 and the larger Office Hub in case you are not sure just what ‘work’ you can do with a WP7 handset.